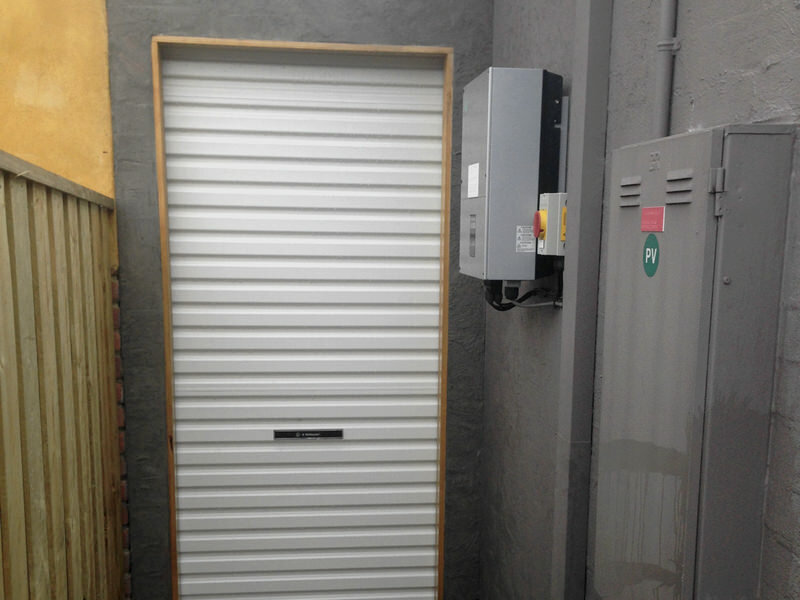 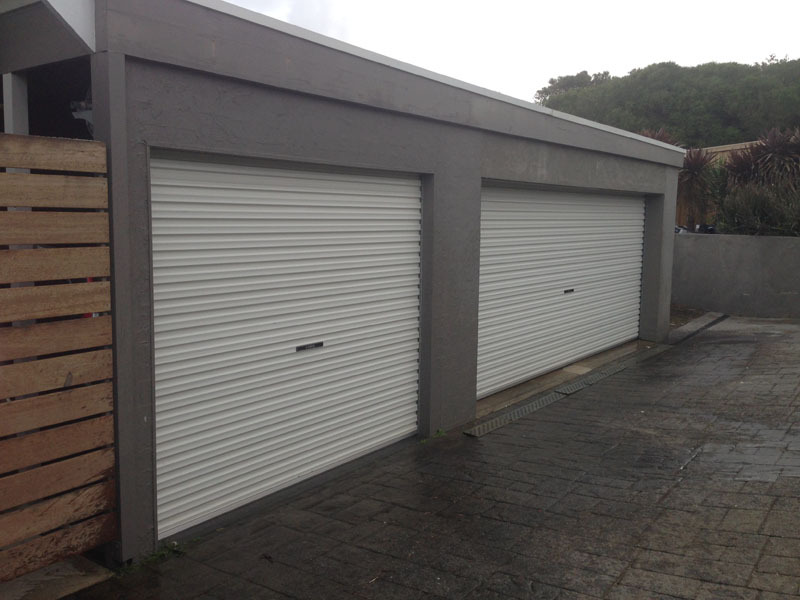 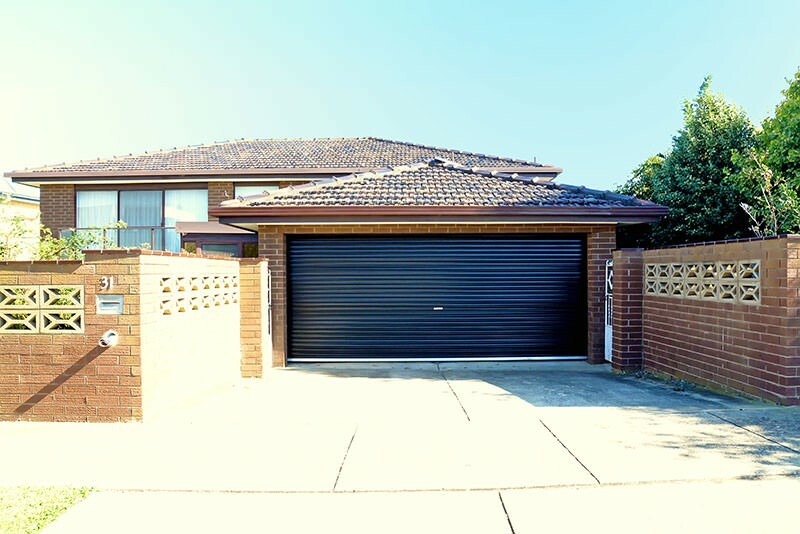 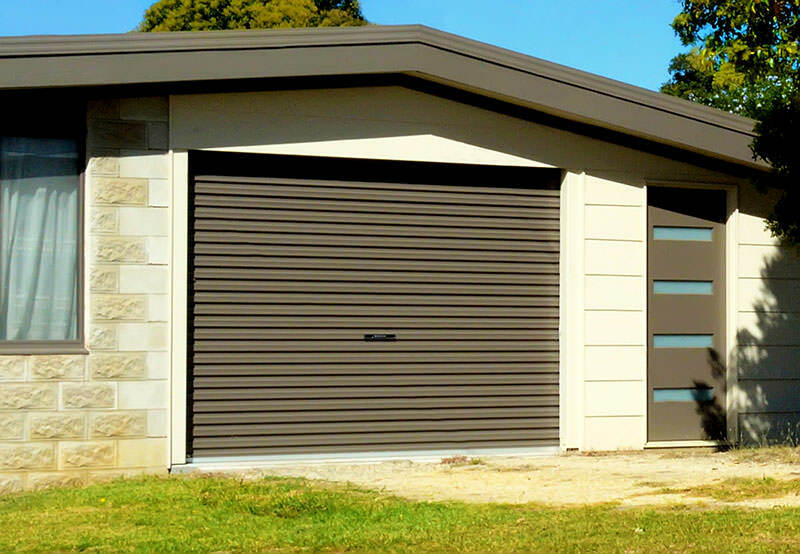 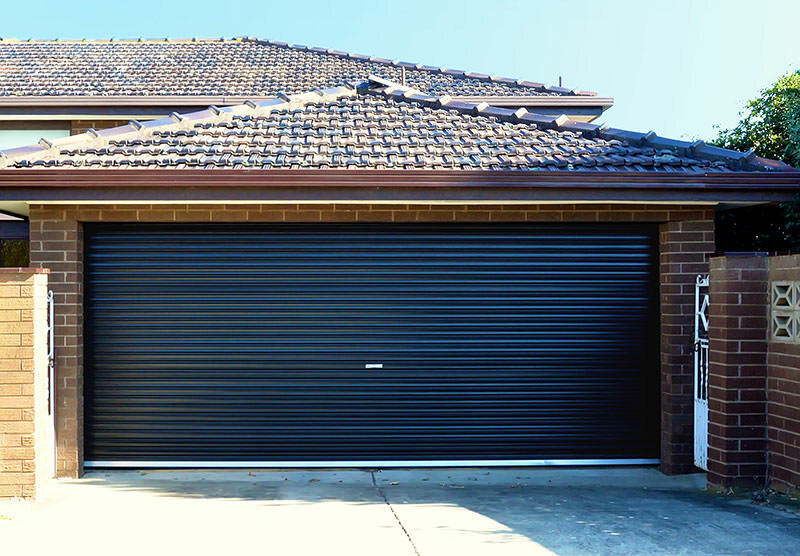 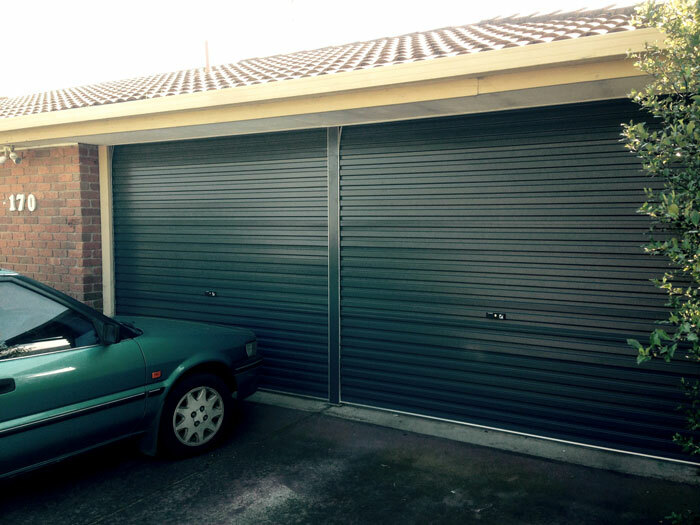 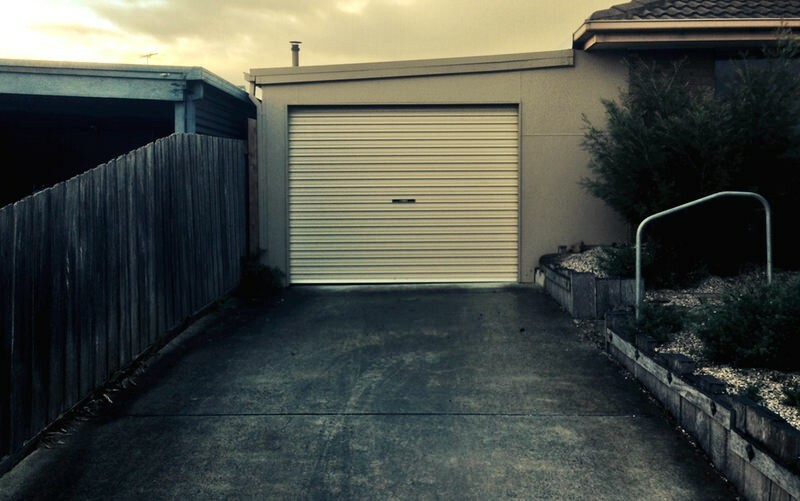 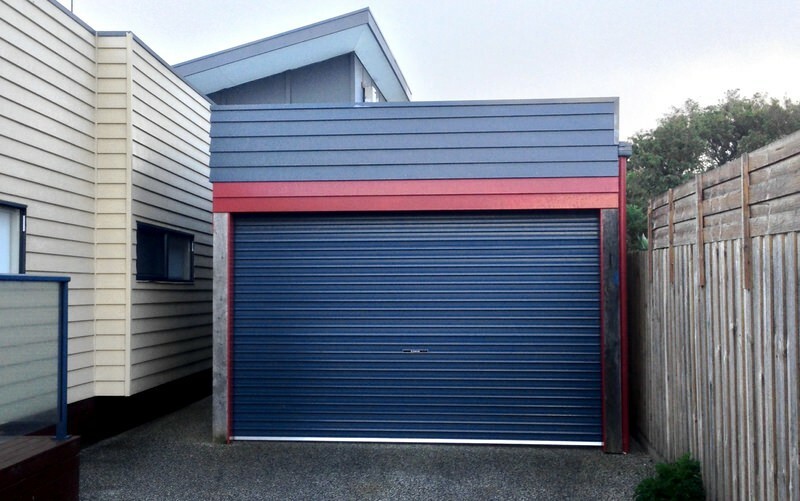 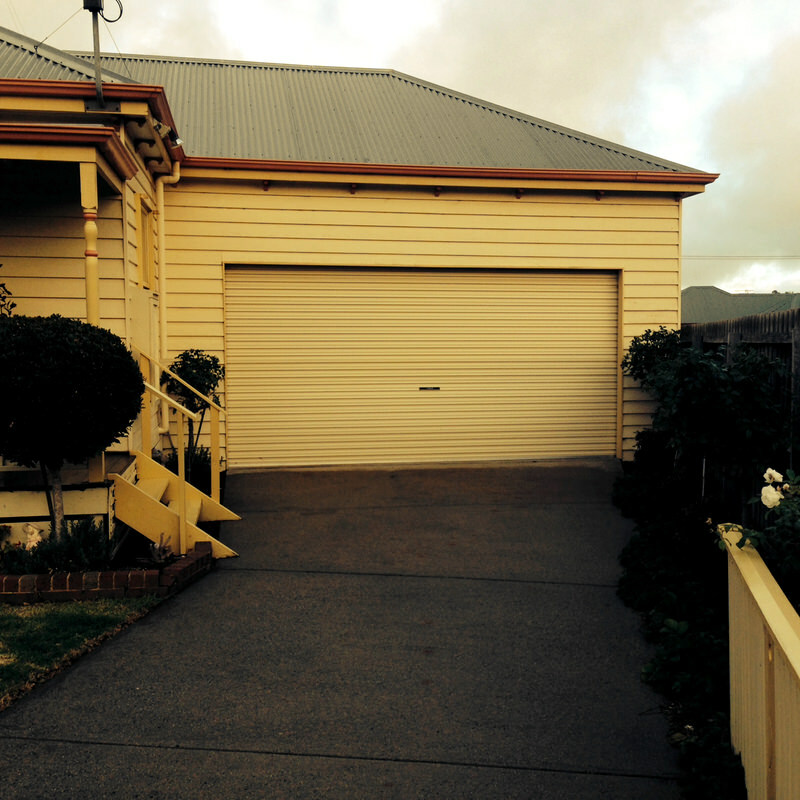 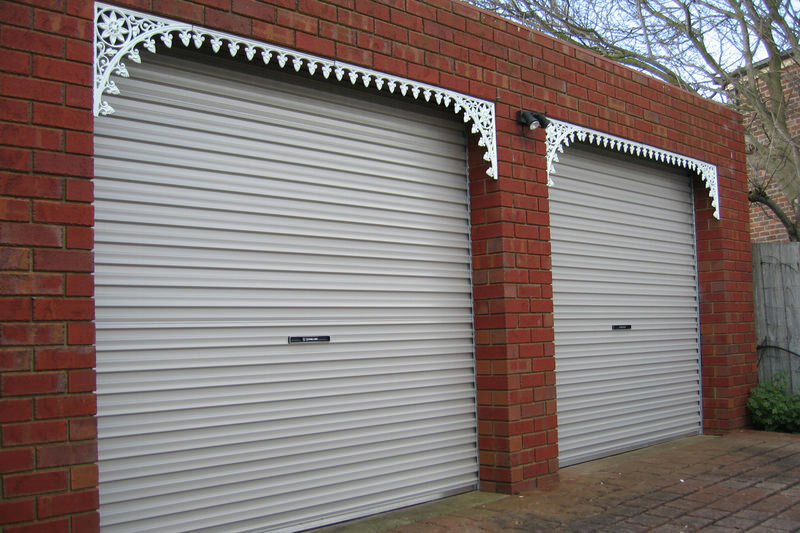 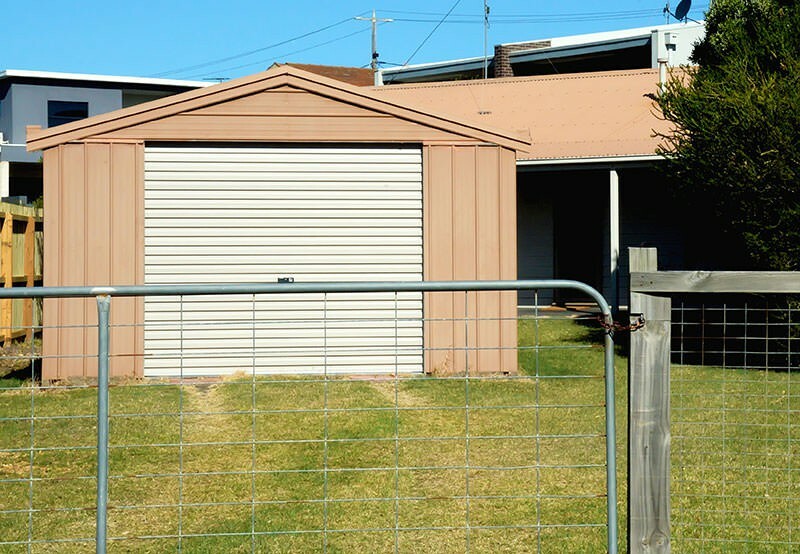 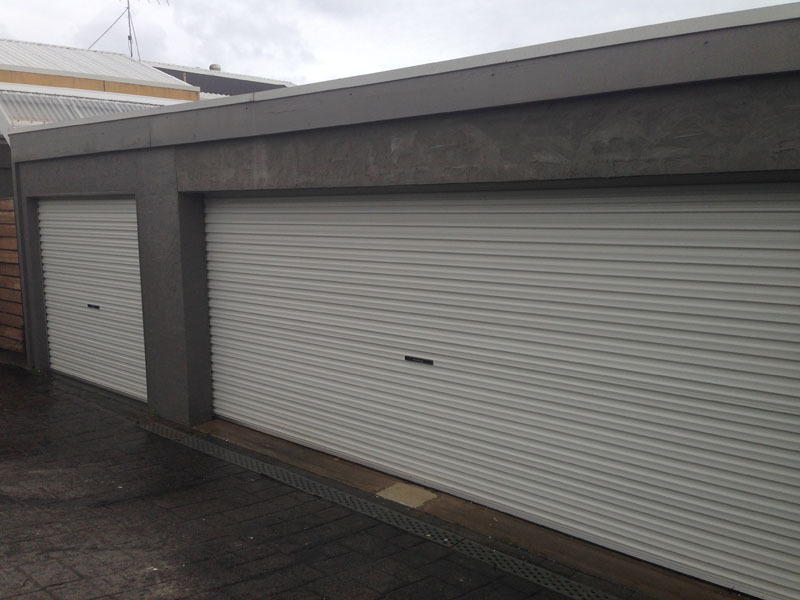 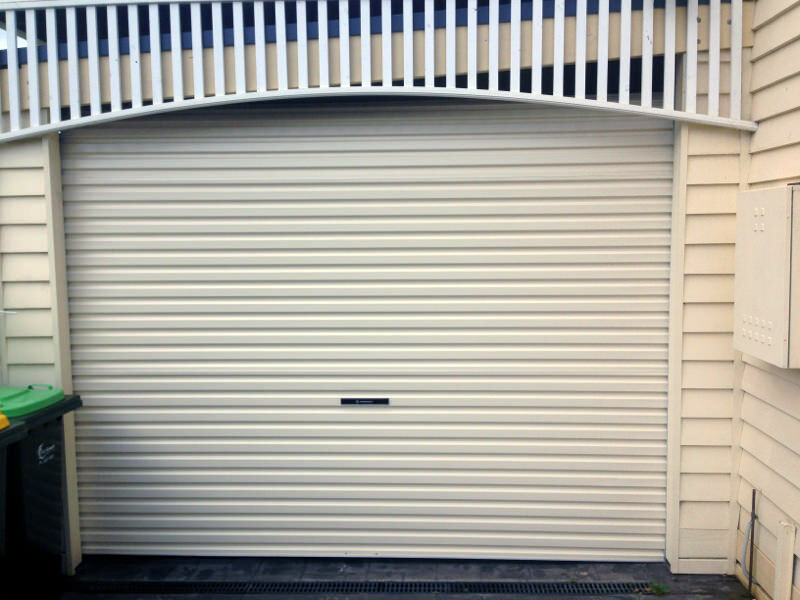 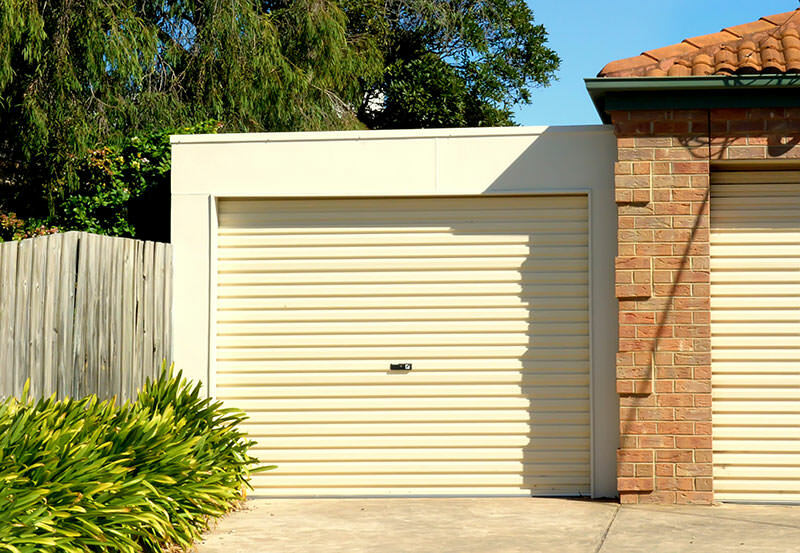 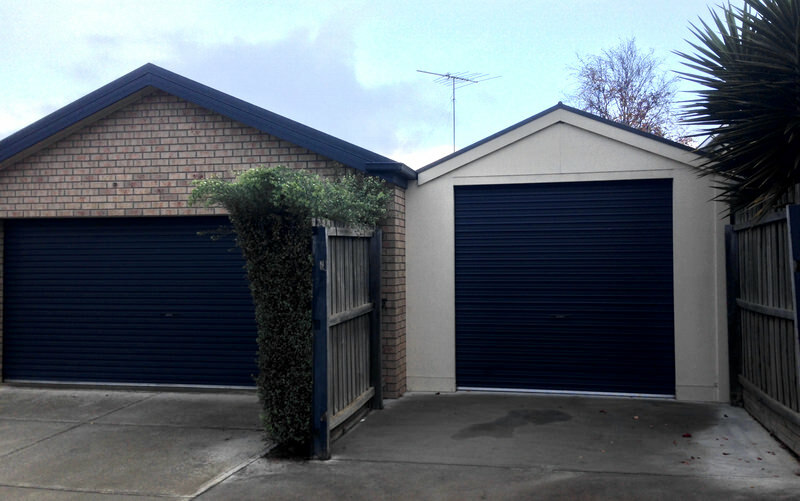 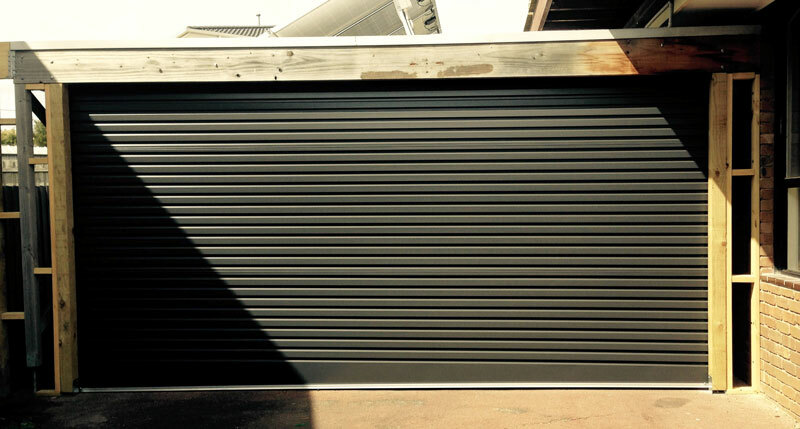 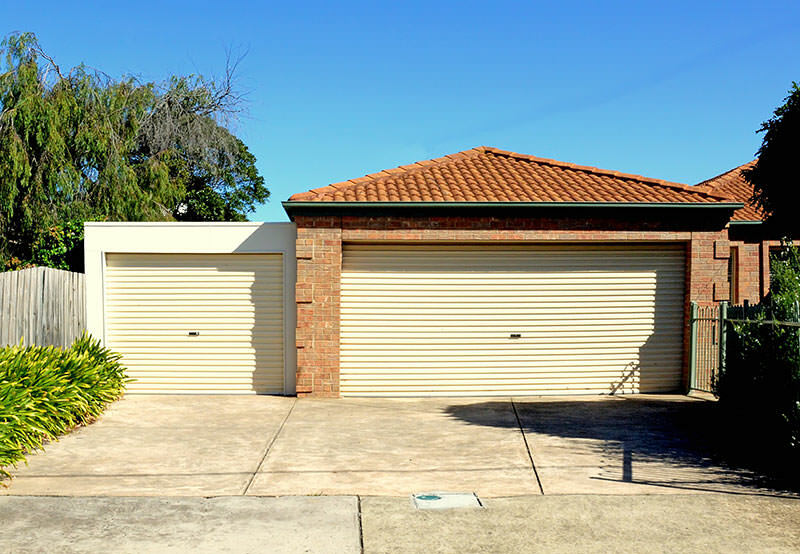 We’ve been fitting the trusty garage roller door across Geelong, the Bellarine Peninsula and the Surf Coast. 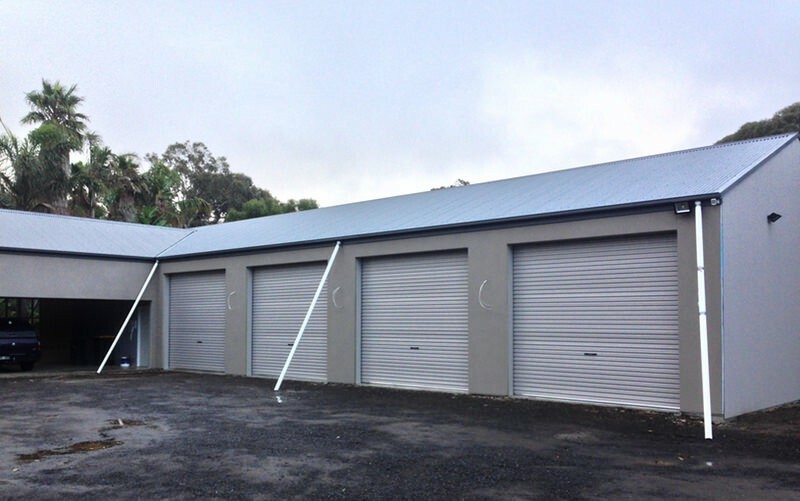 Here are some of our recent projects. 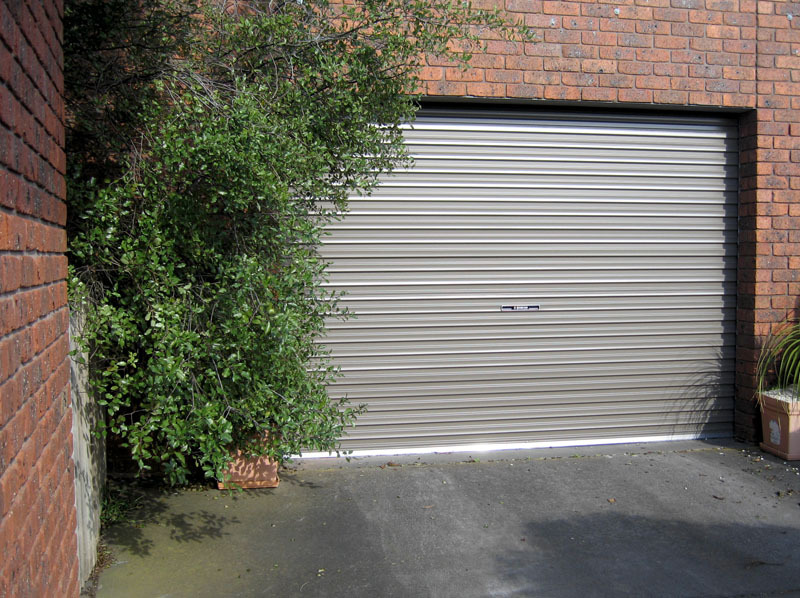 Garage Roller Doors are a great looking, practical and long lasting feature for your home garage or shed. 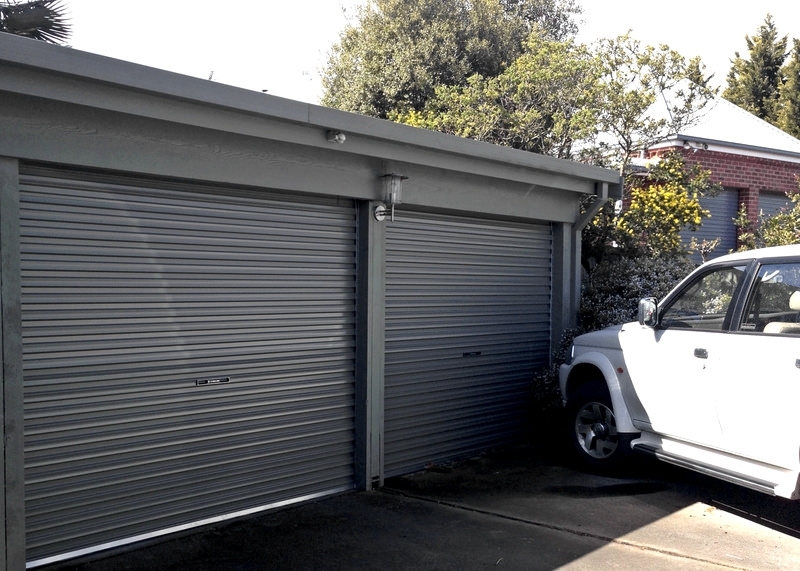 We also assist home owners to modify carports to covered in garages.